Data is now a commodity we can do longer live without. A journey of how data impacts our everyday lives. Anthony Bourdain, in my opinion, is one of the greatest storytellers of our time. When I sit down to watch No Reservations and Parts Unknown, I'm fully engrossed in the colors, the food and the conversation. These shows bring culture to life through travel, personal experiences and food. Bourdain's YouTube series, Raw Craft, creates the same immersive experience by featuring stories of true craftsmanship. Each episode highlights incredibly passionate people who make their living by creating handcrafted product. Their passion and care produces the kind of quality one finds in a Ferrari or Panerai watch. Data Unknown is inspired by these shows. Data Unknown is an attempt to speak to people about data the way we speak to people about other important things in our lives. In the high tech world of servers, networks and storage, nothing is more important than the data. All vendors say this, but most fall short when it comes to actually helping their clients extract value from their data. This is quite a different story at INFINIDAT -- the company I recently joined and who is helping to produce this show. Like the air we breath and the water we drink, data is now a commodity and just like any true commodity, you can’t live without it. This first episode is with Ian Barrett, Creative Director at MediaBossTV, a company that has produced thousands of handcrafted videos for different companies, brands and broadcast media. Ian shows how data has evolved for him and how that evolution has impacted the media business. Virtually, everything we know visually has become data. Ian explains how this trend will evolve to consume everything we experience visually. 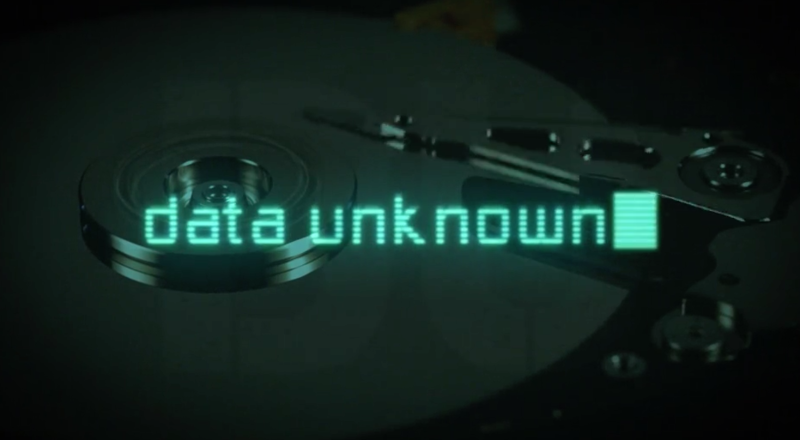 Each episode of Data Unknown will feature a different subject who will share another facet of the powerful world of data. See the first episode teaser here now and stay tuned, in 24 hours we will have the full episode posted for you to watch.